Globcoin is a Crypto Platform that provides access to stable payment tokens. The first stablecoin will be the GLX based on a fiat currencies basket with proven reliable performance. The platform is accessed by its native token, the GCP Utility Token. Tied to the underlying components on a 1 X 1 ratio. The currencies will be held in custody at a Tier 1 bank. Linked to a proven model: the GRCI. 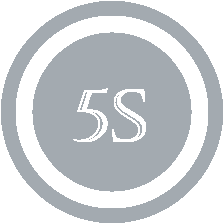 A valid Global Coin based on the 15 largest economies (GDP*), adjusted by Purchasing Power Parity (PPP). GLX is a stable cryptocurrency that functions as a store of value and a medium of exchange. The GLX payment token hit the Ethereum blockchain in Q4 2018. 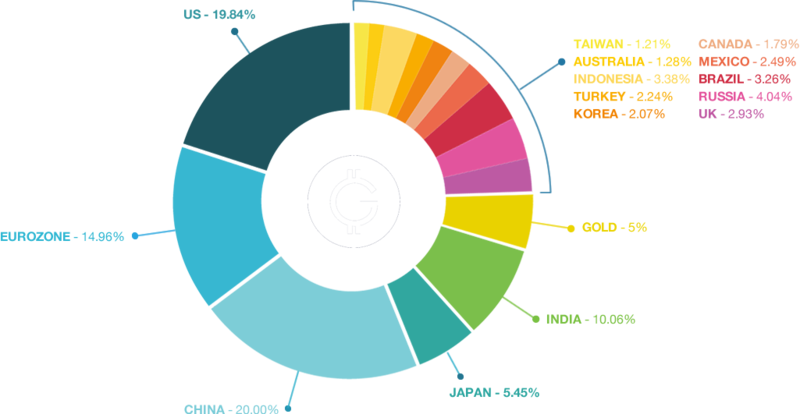 GLX index is well diversified amongst G10, emerging currencies and gold and covers between 80% to 85% of the World Economy to create a Global Coin. 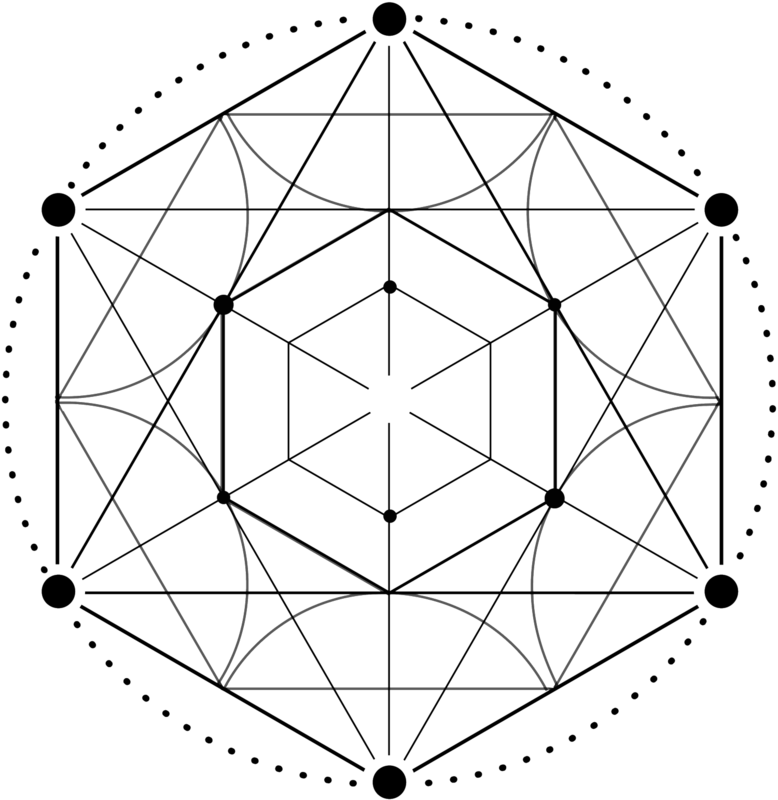 Everyone will be able to easily access a stablecoin representing not one, but a basket of relevant fiat currencies. Baskets of currencies have been used historically by Central Banks and other institutions, but no retail bank or broker currently offers such a basket. The Globcoin Crypto Platform will provide flexibility to stablecoin users, and will allow them to hedge against any one weak currency by offering instead a hedge against a basket of currencies. The first basket to be launched, corresponding to the World Reserve Currency (called GLX), will enable its holders to tactically switch within their crypto portfolio to a stable instrument, proven historically to be even more stable than the Swiss Franc. Helie started his career as a currency option trader in New York. He joined the Peugeot Citroën group in Geneva, where he was in charge of currency hedging. In 1998 Helie founded Overlay Asset Management, the first european currency management business offering currency overlay services, managed accounts and pooled fund programmes. By 2012, in partnership with BNP Paribas, the business had grown to over USD 23b of assets under management, with a client base from 16 different countries. Since 2010 Helie has focused his research on the creation and management of the Global Reserve Currency Index, an innovative systematic virtual currency that mirrors the world global economy. In 2014 he created Globcoin to extend the scope of client users thanks to Blockchain technology. Helie graduated from HEC Paris. Bertrand started his career in banking, moved to IT where he actively participated in some large ventures (SESA-Cap Gemini, Axime-ATOS), then started his own investment company dedicated to the application of new technologies in traditional sectors (payroll, logistics, vertical applications). Bertrand also manages TLS Contact, a world leader of visa application centers with a presence in over 62 countries (15 in China), which he created in 2007. Bertrand graduated from ESSEC, in Paris. Dr. Giuseppe Ballocchi, CFA, is a consultant specializing in overlay strategies and a member of the Board of Governors of CFA Institute, where he chairs the Audit and Risk Committee. Dr. Ballocchi was head of financial engineering and risk analytics at Pictet & Cie, chief investment officer at Olsen Ltd and a high-energy physicist at CERN. Dr. Ballocchi is a past president of the CFA Society of Switzerland. Dr. Ballocchi holds a laurea (MS) in physics from the University of Bologna (Italy), an MBA from the Open University (United Kingdom), and a PhD in high-energy physics from the University of Rochester (United States). Linda brings nearly 20 years of banking and FX knowledge with her from leading Investment Banks. Now involved in harnessing traditional risk management techniques to new technologies, and new opportunities, she has focused for the past two years on the crypto sphere at Globcoin. She is an active contributor in democratizing crypto knowledge. Linda graduated from Durham University, UK. Linda is based in London. Gaspard graduated from EEMI, Paris, and has led full stack development at Globcoin from the start: systems engineering, security, monitoring, database management, backend, APIs, mobile & web apps development. He has fully developed a sister business Globcoin Cards, before developing from scratch the Globcoin cryptocurrency. He is an open-source advocate. Having completed GRCI feeds and launched the Globcoin Crypto Platform, he is now focused on its cornerstone: the GLX stablecoin. He is a devout cypherpunk, an Ethereum advocate a chess player and fond of inline skating marathons. Gaspard is based in London and Paris. Stephanie joined Globcoin in July 2017 after spending 20+ yrs in Investment Banking working in Foreign Exchange and Relationship management for major international Tier 1 banks in London, Zurich and Paris. She manages the Client Relationship Team for the Globcoin Card Business and now also leads Partner Relationship Management for Globcoin.io. Stephanie also lectures on Financial Markets at University and Business school level in France. Stephanie graduated with an MBA (specialization in International Finance) from Birmingham University (UK). Stephanie is based in Paris. Eva specialises in online writing/editing, Social Media, Global Community Management and Content Marketing, having worked for several magazines and digital newspapers in South America and then Europe. She brings fresh vision to explaining and unravelling Emerging Technologies for a mass audience across diverse media. Eva holds a BA in Mass Communication with a major in print journalism from Venezuela, she is now based in Buenos Aires. Kevin Falhon is a Film Director based in London who specialises in Brand Strategy and has produced bespoke digital content and corporate videos for a range of clients in a wide array of fields including finance, construction, fin-tech, media and education. His current focus is Blockchain and emerging technologies. Kevin also teaches in his role as Creative Producer at Groupe INSEEC London, and contributes at Ztudium, and Startup Manufactory. Xavier started his career in 2008 at Caisse des Dépôts et Consignations, as a portfolio manager within the equity proprietary investments group. In 2011, he joined Overlay Asset Management in London as a business and product development associate. Since 2013, he is the Senior Currency Portfolio Manager for Optiminvest, within the Globcoin family of businesses, responsible for the basket structures and mechanisms. He is also Deputy CEO of b-Sharpe, a leading currency fintech in Geneva. Xavier graduated from EDHEC, Paris, with a Diplôme Grande Ecole and a Msc. in Risk and Asset Management. Michelle is an experienced banking and finance lawyer, with many years working at Tier 1 investment banks in London and in Dublin, where she is now based. She now consults for international banks, law-firms and fintech companies, and assists Globcoin in pursuing local and international regulatory licenses and approvals, in collaboration with local law-firms and regulators, providing guidance through the legal and regulatory issues associated with crypto-finance. Michelle holds an LLB and LLM from Queen's University Belfast. She is a Solicitor and Attorney-at-law and monitors developments in the European and US regulatory environments that may impact business. Sally combines experience as a CTO, Practising Professor of Blockchain, Founder and Global Strategic Advisor, specialising in the application of disruptive technologies for business and societal benefit. She is recognised by the United Nations for her work in advancing technological change and building social impact at scale, and is a member of the Forbes Technology Council. Sally is an international keynote speaker on Blockchain, AI, FinTech, the future of work and innovation trends, and a respected online influencer across multiple channels. She has a strong belief in technology being an enabler for social good and has founded Aspirational Futures to guide the next generation of interdisciplinary talent and enable social impact on an international scale. William Mougayar is a prolific researcher, writer and theorist who has been described as the most sophisticated blockchain business thinker. William is a direct participant in the crypto-technology market, working alongside startups, entrepreneurs, pioneers, leaders, innovators, enterprise executives and practitioners, alongside his public speaking and publishing roles. 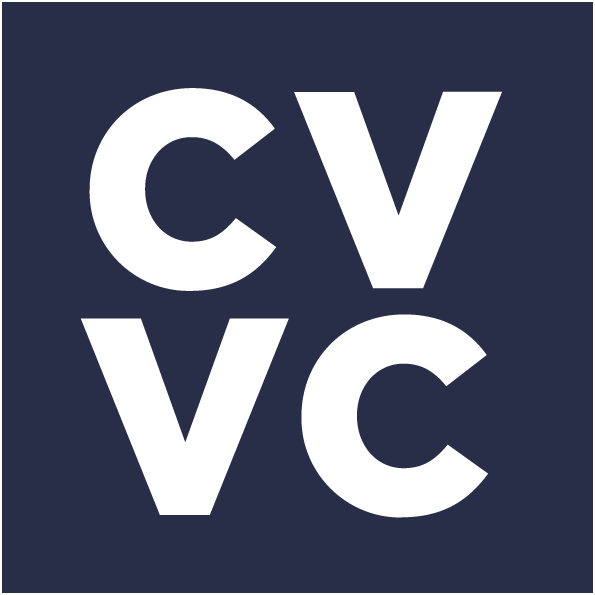 He is the General Partner at Virtual Capital Ventures, an early stage venture capital fund, and currently on the Board of Directors of OB1, a Board Advisor to the Ethereum Foundation, a member of OMERS Ventures Board of Advisors, and founder of Startup Management. Anuj is a highly respected Fintech industry influencer and expert in cryptocurrencies with developed relationships with blockchain, crypto and ICO investors. For the past two decades, Anuj Khanna has been helping over 50 financial technology, mobile applications and telecom businesses in 80 countries to achieve success, enjoy exponential growth and reach their Peak State. He has published regular research papers and reports. Anuj holds an MBA in Marketing from the University of Sheffield, UK and graduated in Economics from the University of Mumbai. With over 25 years of international experience in successfully building private banking and family office entities for reputable banks, Heiner specialises in creating strategic alliances. His focus currently is the IIoT the Industrial Internet of Things. He has lived in the US, Singapore, Japan, the UK and Europe. His extensive networks prove very valuable in cross-border and cross-continental facilitation activities. Heiner holds a BA Economics from Williams College, US. Kevin Tholke is a FinTech professional specializing in payments, prepaid debit cards, and mobile bank accounts. He was previously a Director for the prepaid business unit at Green Dot Corporation, a leading US-based prepaid company. He consulted for Globcoin leading up to the launch of the multi-currency prepaid account in 2016, providing strategy and operations consulting. Currently, he is Senior Vice President and Group Head of real estate payments at KeyBank, one of the largest banks in the United States. Kevin holds an MBA from the University of North Carolina at Chapel Hill. Kamran leads Infra-Tech Capital, which focuses on technology start-ups in the global infrastructure market. He has 25 years and over $10 billion of infrastructure investment experience with the World Bank, US Agency for International Development (USAID), and Investment Banking. Mr. Khan was appointed by President Obama as Vice President at MCC (rank of Asst Secretary in the US Government), leading investment of $1.5 billion per year in public-private partnerships for developing countries. Kamran is a recognized global expert in infrastructure finance and Public-Private Partnerships, and has worked for APEC, ASEAN and the G20. He holds an MBA from the University of Chicago, and an MS in Applied Economics. Idris Sersoub is a Blockchain expert, advising Digistrats, a Blockchain investments company specialising in Software development, and Satoshi&Sons, a discretionary and systematic trading company based in Hong Kong. Idris graduated with a Masters in Physics from Telecom SudParis, and a Masters in Quantitative Finance from the Hong Kong University of Science and Technology. Idris is based in Hong Kong. Caitlin is the Creative Director and founder of Block Theory, a marketing and development agency based in NYC specifically for Blockchain companies. Caitlin was marketing director for Don Tapscott's and his book, Blockchain Revolution, a project that started in 2014. She has advised several successful ICO's including Jibrel.Network, and HDAC.io, which raised over $270M USD in their ICO. She has 10 years experience in PR, and crafts Globcoin's marketing strategy globally. Caitlin holds a BA from Fort Lewis, USA. Masha is the co-founder of Block Theory, a marketing and development agency based in NYC specifically for Blockchain companies. Her scientific background, coupled with marketing expertise, helps bring the Blockchain message to a broader audience, especially within Eastern Europe. Masha holds a BSc from the University of Arizona, USA. 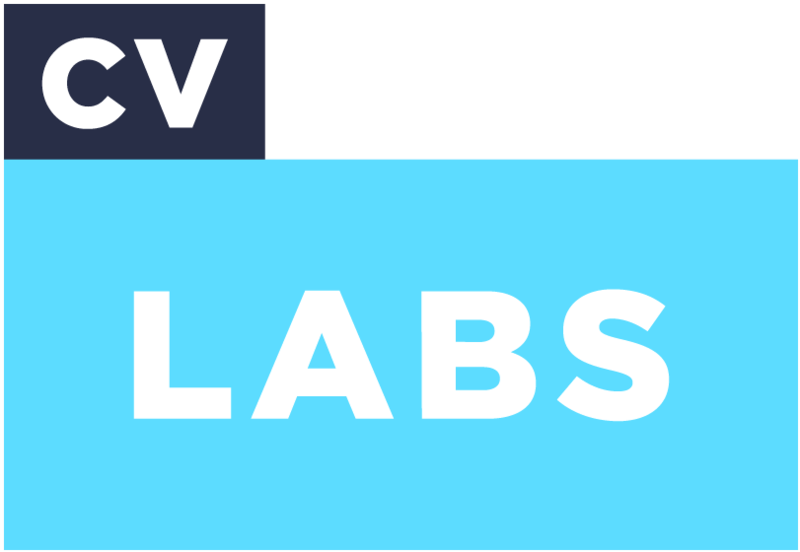 Cameron is the cofounder and CEO of Juliet Labs LLC, a high frequency electronic market making firm focused on U.S. equities employing highly successful quantitative investment strategies across advanced software systems. Since 2010, the firm has executed billions of dollars in transactions on all major exchanges and across thousands of securities. Previously Cameron founded and operated Shareware95.com, an award winning software directory. He graduated from George Washington University Law School with a Juris Doctor and holds a BSc in Computer Science from the University of California. Reuben is an established and active advocate of blockchain and crypto development, and the co-founder and Chairman of the Blockchain Association of Ireland. He has advised ICOs globally and shares his experience through frequent Public Speaking and direct involvement in the worldwide debate to shape the digital future. 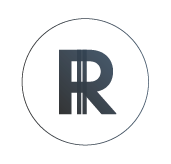 Reuben is based on the Crypto Coast of Ireland, an initiative he launched to provide a decentralised blockchain tech hub to grow business and education. Grégory is a blockchain lawyer with a passion for technological development & innovation, with previous experience as judge assistant in Tribunal de Grande Instance, M&A Corporate lawyer at Mercedes-Benz and Head of Legal and Corporate Affairs at Blockchain Global. Join our community and get our latest news and updates in your inbox.